Where we live, 'Prep' is the first year of school (aged about 5 or 6). 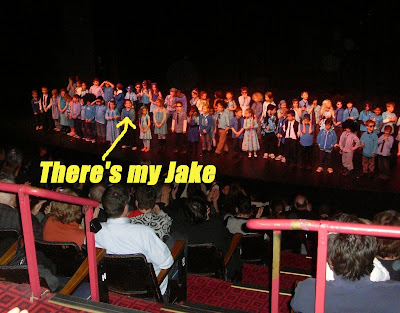 Jake's school had their school concert recently. In other Prep news, one of the mums had her third baby recently ... a girl. .... with a little blatant self-promotion for good measure!! The kids are cute and so is the little cushion. Cute cushion and KIDS!!! We had our school production dress rehearsal today, the preps are adorable, even more exciting I made some of their costumes, yes I got teary, I don't know how I'll go Thursday night!!! 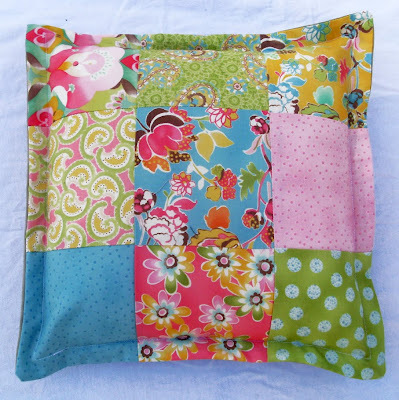 What a great cushion , love it ! Our concert season (of two nights) starts tonight...This is a looooog week, but our preps just steal the show - they are so cute! 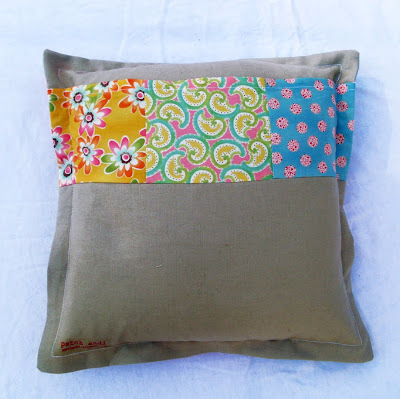 Cute little cushion!! 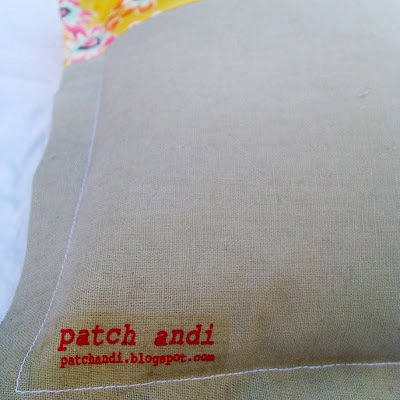 Love your label, where did you get them? This is the first time I've been to your blog, sorry I haven't been sooner! I'm going to enjoy looking around!